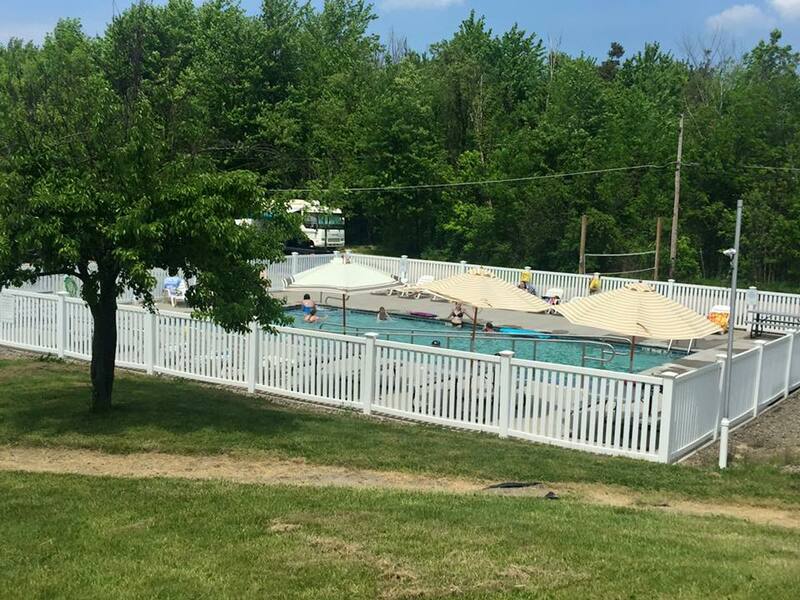 Presque Isle Passage RV Park & Cabin Rentals is conveniently located off I-90 & I-79, and is close to Lake Erie and the fabulous Presque Isle State Park, with great beaches and fishing! And it’s open year round for summer or winter camping. 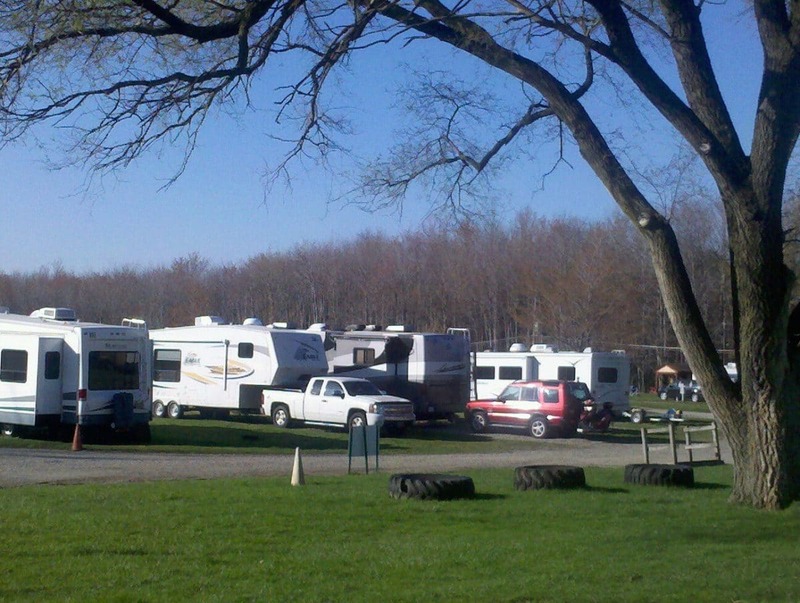 Presque Isle Passage RV Park & Cabin Rentals will accommodate any size RV with towed vehicle included (65 feet or longer! 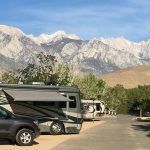 ), since most of the RV sites are “pull-thrus” with easy access, over 40 of which include 50-amp service. 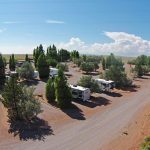 For those campers without an RV, the park has 30 unusual and diverse rental units available to accommodate any sized family (including pets!) or budget. Is a 3,200-acre sandy peninsula that arches into Lake Erie. As Pennsylvania’s only “seashore,” Presque Isle offers its visitors a beautiful coastline and many recreational activities, including swimming, boating, fishing, hiking, bicycling and in-line skating. The gateway to Presque Isle. TREC is located before the entrance to Presque Isle State Park, directly across from the entrance to Waldameer Park & Water World. The center is open year-round offering visitors information and insights into the unique 3,200 acre Presque Isle. Is a family farm operation. There is no fee or admission charge to view the animals, except for special events. The buffalo roam freely over their 170 acres of pasture year-round. You may be lucky enough to see them up close to the fence. Home to over 400 animals, representing more than 100 species, from around the world. Winding walkways take visitors through the beautifully landscaped grounds which feature 2500 specimens from 600 species of plants. Erie’s indoor water park resort where the temperature is a balmy 84° and there is never a rainy day! Additional attractions include Laser Tag, the Treasure Island Family Arcade, the Family Activity Center, Laguna Grill, and more. Not that “same little park” anymore, Waldameer is home to the Ravine Flyer II Coaster, winner of the coveted Golden Ticket Award as the Best New Ride in the World for 2008 as presented by Amusement Today. 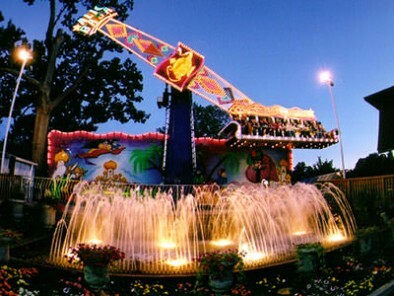 Waldameer and Water World feature scores of amusement park rides, magnificent water park slides, live shows, a modern arcade, midway games, food and refreshment centers, souvenir and gift shops, and numerous picnic pavilions – all surrounded by gorgeous landscaping.